This page is not only for those looking into growing herbs for their own home remedies; it also has a section on medical cannabis/recreational herbs at the end. 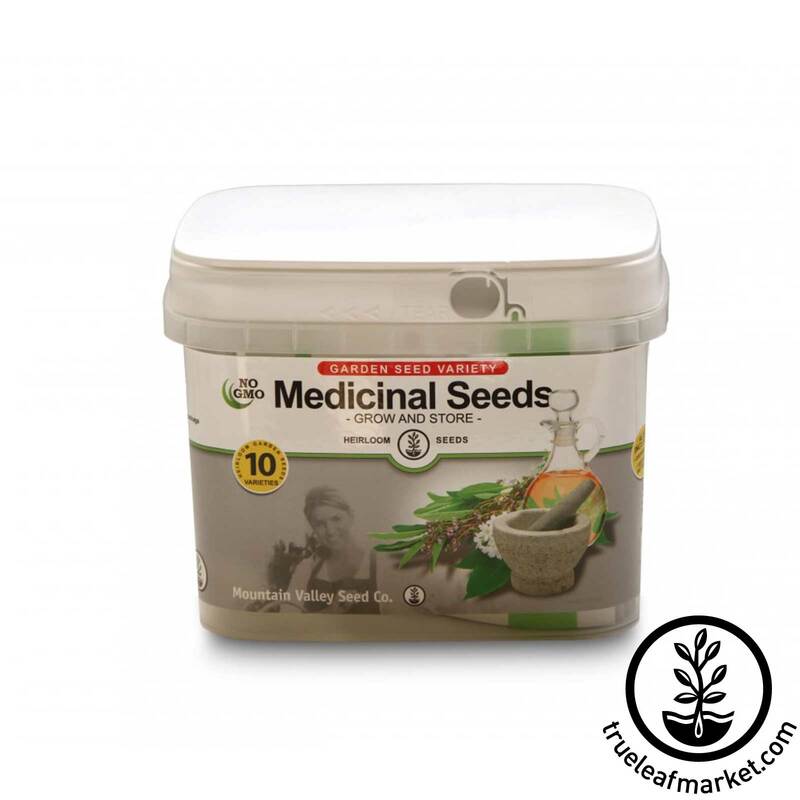 If you are into medicinal herbs, hydroponics is "tailor-made" for you. Are you interested in herbal remedies? Would you like to learn more about how medicinal herbs can enhance your health and well-being? Growing herbs for home remedies is both easy and fun with the hydroponic method. 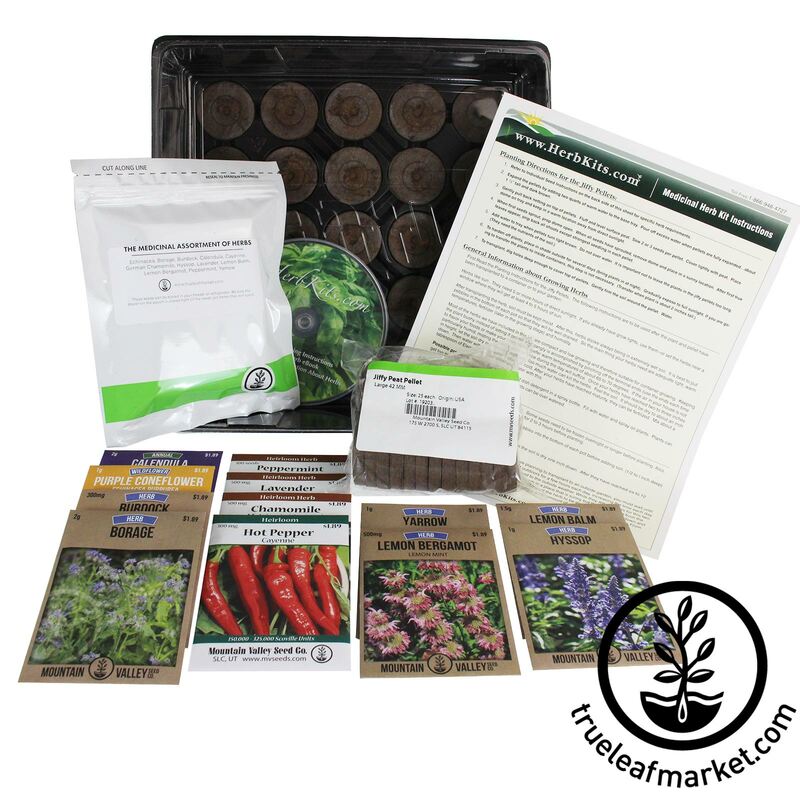 We provide here a little guidance to get you started on a home herbal garden. We are big believers in natural herbal remedies as opposed to the stronger pharmaceuticals doctors usually throw at you, and encourage you to try herbs first for minor ailments. But always treat with a physician and follow their advice for any symptoms other than those of true minor ailments. Herbs are no substitute for proper medical care for acute or serious symptoms. This website, Hydroponics-Simplified.com, is not liable for any action you take or fail to take, contrary to our advice. This page is for informational purposes only; always seek the advice of a health professional before taking any medicines. Dig herbs? We found an "herbal remedies reference website" which lists all the medicinal herbs and which to use for particular ailments. Very easy to find what you need here: www.digherbs.com. Learn all about culinary herbs here: Hydroponic Herbs. Or here: Indoor Herb Garden. This website does not promote the use of hydroponics to grow illegal plants, nor does it give instruction in any illegal activities. We do, however, understand that some of you live where the cultivation of marijuana is legal. So if you landed here for information on this subject, medical herbs (cannabis), please click here: HYDROPONIC WEED: Medical Herbs. And for an article about the medical uses and research going on with Medical Marijuana, visit Medical Cannabis Hydroponics.